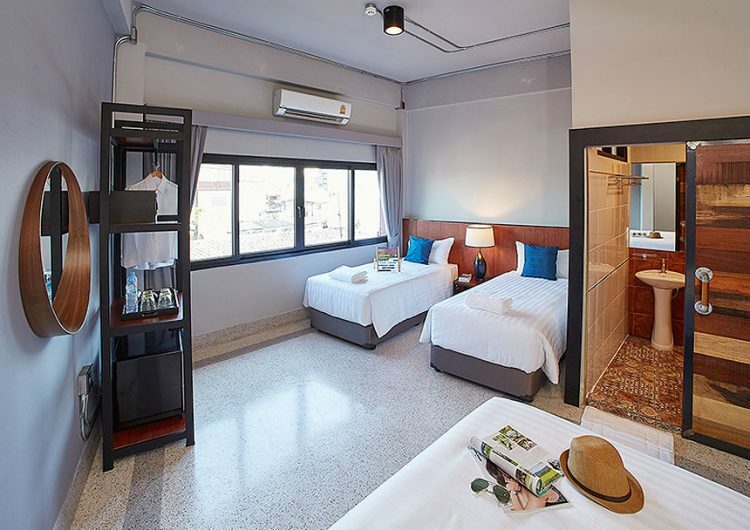 Chill and relax at W22 by Burasari, a new boutique lifestyle hotel with a youthful vibe in Bangkok Chinatown. 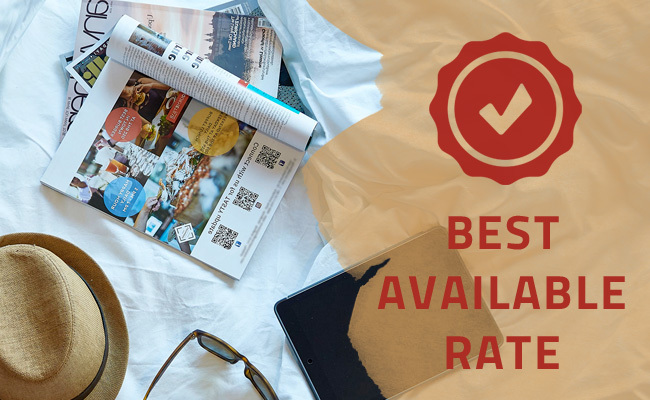 Our 3-star budget hotel features stylish rooms, with wonderfully comfy beds and all the amenities for a laid back, relaxed stay. 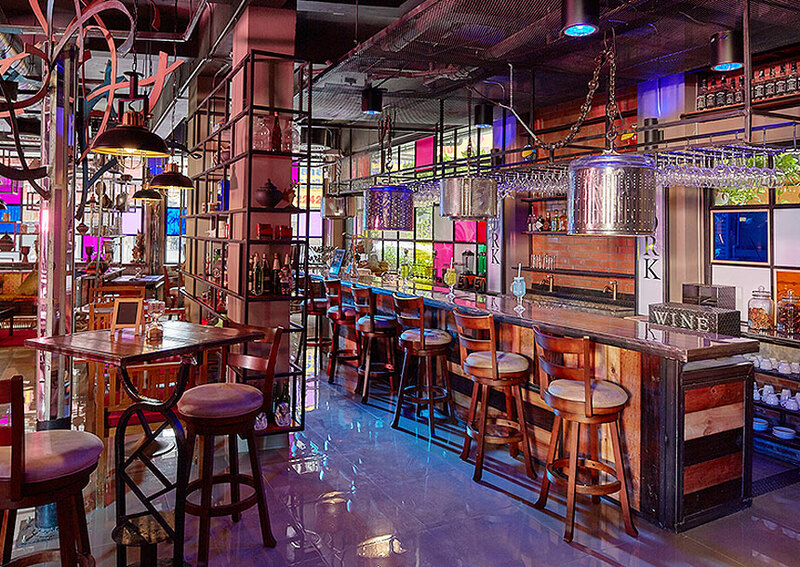 Cozy and hip, W22 by Burasari mixes casual, urban style with traditional Chinese residential ambiance. 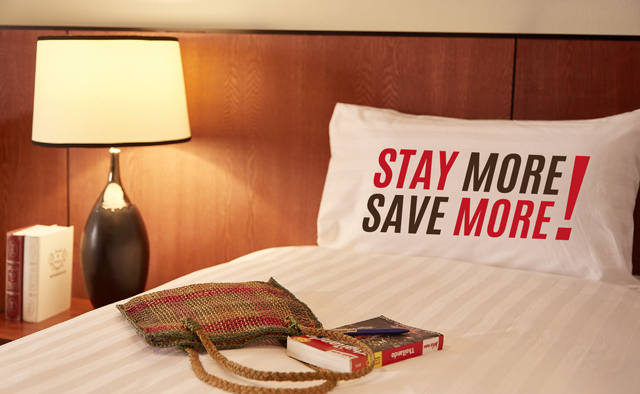 One of Bangkok’s best budget, lifestyle hotels for solo travelers, friends and families! W22 by Burasari features an airy, 7-story garden atrium, a perfect place to catch up with friends for coffee and cocktails. Enjoy Bangkok’s stunning skyline at the rooftop bar. 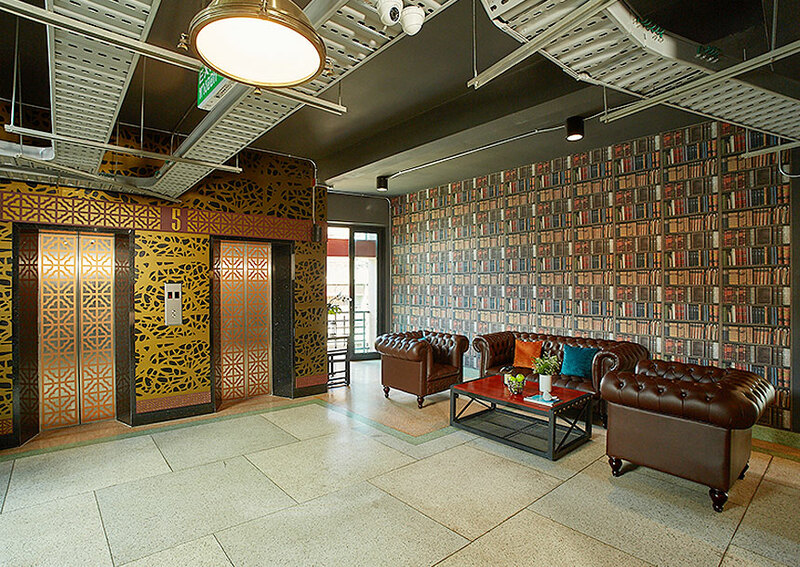 Common areas feature a full-size snooker table and facilities for snacks, drinks and laundry for an easy and affordable stay. 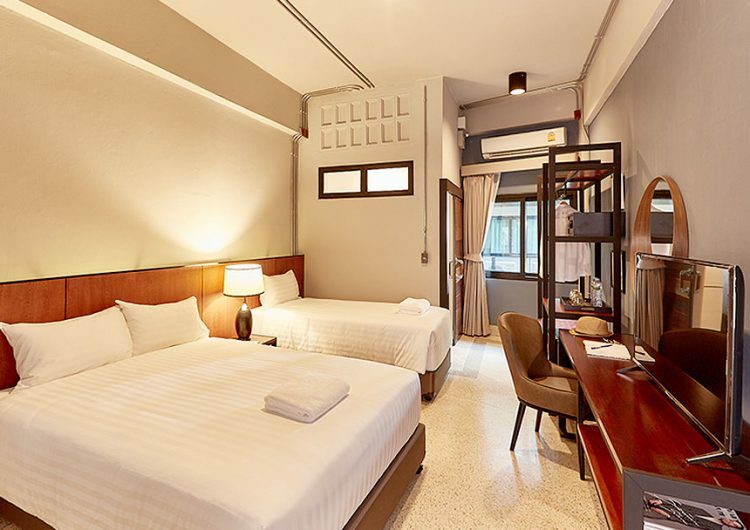 Located in the heart of Bangkok Chinatown, near historic Yaowarat Road, W22 by Burasari is the heart of Bangkok’s most culturally dynamic districts with exotic markets and a mind-boggling array of street food. 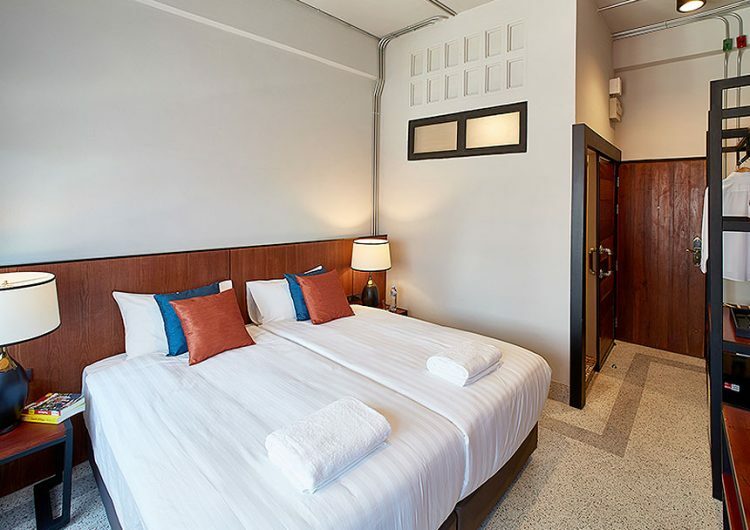 W22 by Burasari is within walking distance to Soi Nana, Bangkok’s hippest nightlife area with fabulous hip bars, restaurants, cafés and boutiques. 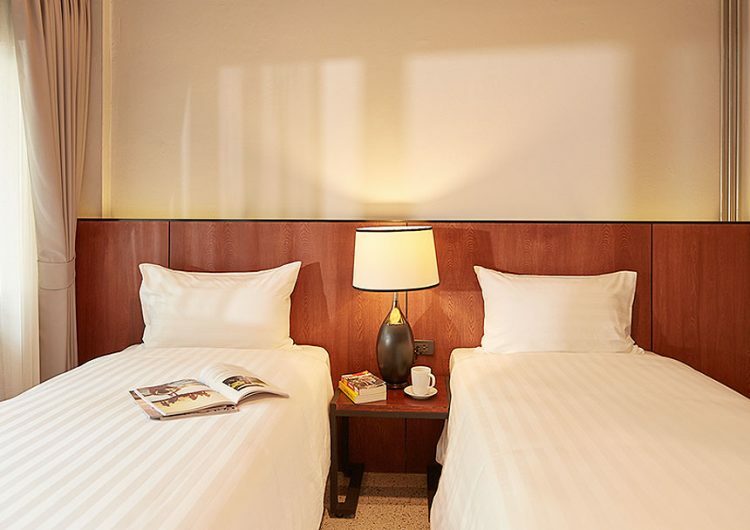 W22 by Burasari is located near MRT, Bangkok’s underground metro. MRT Hua Lumphong station connects directly to BTS or SkyTrain and gives you access to all of Bangkok’s top shopping, market and nightlife districts within minutes. Savor small Thai plates and signature cocktails at Cork & Fork, the hotel’s restaurant and lounge located off the main lobby. 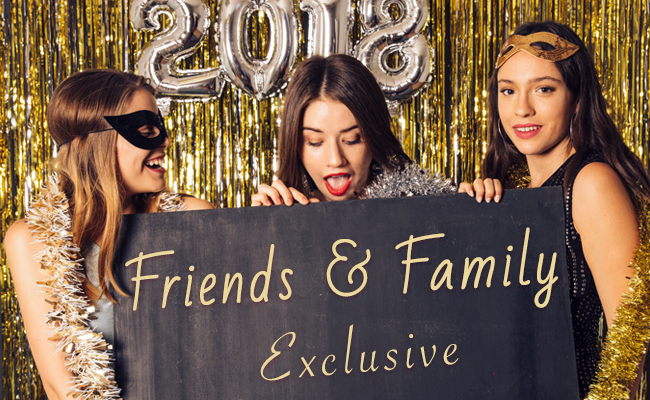 Stick to your dates, and we'll give you the best available rate. Non-refundable.